Ivan Fsadni brings almost 40 years of experience in the financial industry to AID Compliance. Before joining AID Compliance, Mr Fsadni worked for a number of years with Bank of Valletta and FIMBank where he held key leadership positions. While at Bank of Valletta, Mr Fsadni was assigned the task to create and establish the IT Audit and was in charge of conducting the first-ever internal audit exercise of the bank’s International Division. During his career at this bank Mr Fsadni’s other accomplishments included one-off projects, the salient ones being appointed head of the Share Issue Office for both issues made by the bank in its privatisation process. After leaving Bank of Valletta, Mr Fsadni opened his sole practice as a Certified Public Accountant. He later joined FIMBank Group where he was appointed Money Laundering Reporting Officer (MLRO) and Group Head of Internal Audit. During the past years Mr Fsadni returned to private practice offering advisory services in internal audit, risk management, financial management and compliance. Mr Fsadni sits on a number of Boards of locally appointed SICAV funds and investment companies in a Non-Executive role. He also acts as the MLRO of a number of fund investment companies. 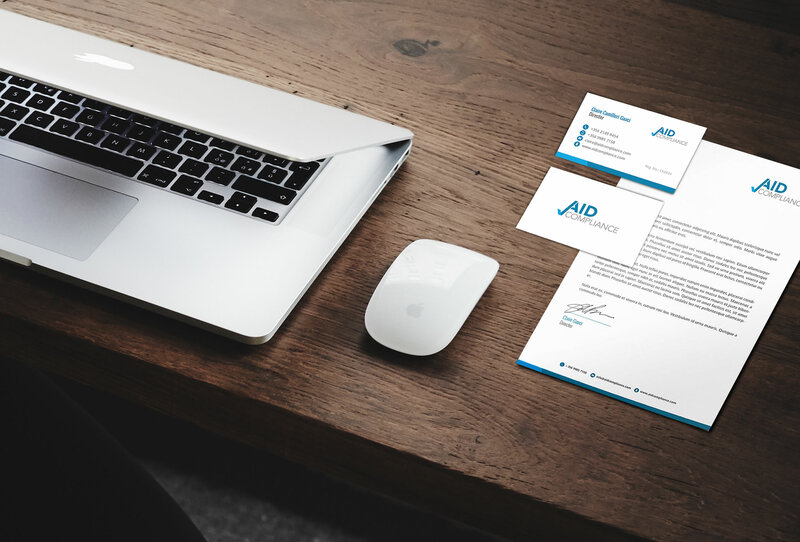 When someone asks, “What’s different about AID Compliance?”, the answer resides in our experienced professionals who are innovative and constantly involved in bringing fresh ideas. Ongoing training and education is one of the pillars of AID Compliance’s service to our clients. Our staff successfully implements effective compliance solutions tailored to each client’s needs. Our one-stop-shop provides all the relevant services under one roof. Due to this structure, clients save time and effort and queries will be dealt with promptly. Any essential points can often be discussed in a more time-saving manner for the client as many material facts are already known to us through our ongoing advisory work. Getting compliance right is important for all businesses. We know and understand the challenges you face. Let us keep you informed with our latest company updates, industry news, local and foreign articles. Enter your details below and stay informed with the latest industry news, articles as well as useful information. We will not spam your email or sell your data to other companies. You may also unsubscribe at any time. © Copyright 2017 AID Compliance Ltd.